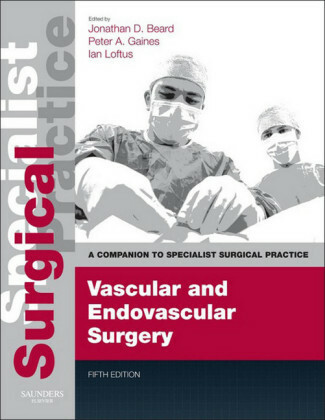 The aim of this book is to help clinicians to reduce the risk of complications after vascular and endovascular surgery. 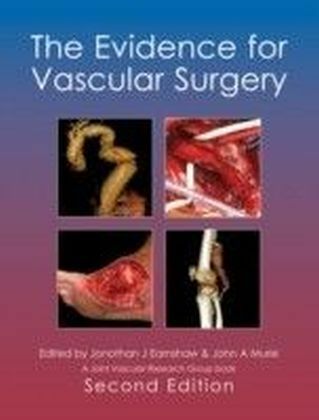 Whilst it is a surgical truism that the surgeon who does the most operations has the most complications (an acknowledgement of the fact that all vascular and endovascular procedures are potentially hazardous, and some extremely so), some surgeons seem to have more complications than others. This book is for all surgeons and radiologists who accept the challenge continually to improve their results. Each chapter is authored by an experienced (endo)vascular specialist who will have witnessed firsthand the perils and pitfalls of vascular procedures. They have seen all the complications, and even occasionally made errors of judgement. The chapters are full of information to help the reader avoid similar hazards in future. We live in a world of high patient expectation, where complications are seen as 'someone's fault'. Clinicians are familiar with innovations such as outcomes audit and assessment, procedural governance and quality improvement programmes. There is pressure to show progressive improvement. First class surgery is a combination of knowledge and skill and perhaps just a little luck, though as is oft quoted 'the more you practice, the luckier you get'. 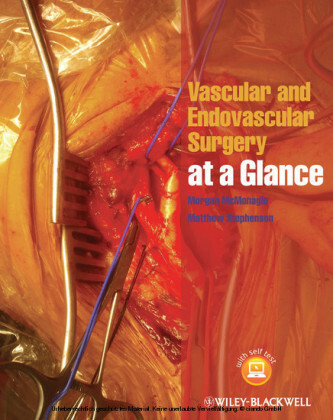 The information in this book will provide insights, protocols, and tips and tricks to minimise the risks of procedures in vascular and endovascular surgery. 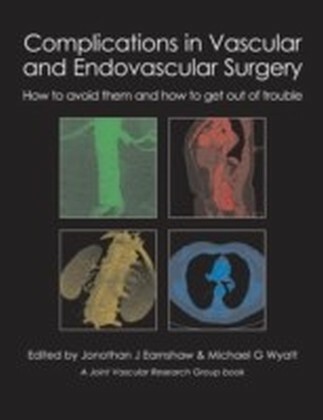 It is therefore essential reading for anyone who treats patients with vascular disease.